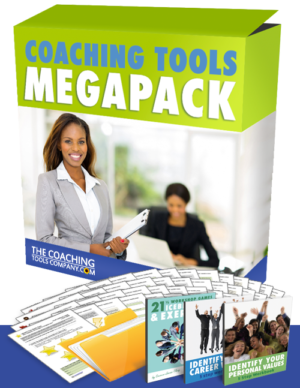 All Career & Life Coaching Toolkits in one Ready-to-go Megapack! 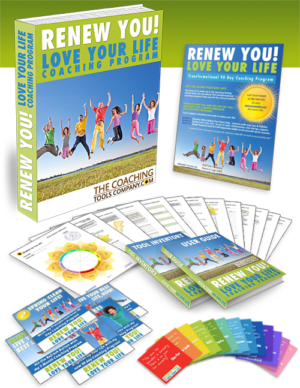 3 Month Coaching Program in a Box: Tools, Detailed User Guides & more! 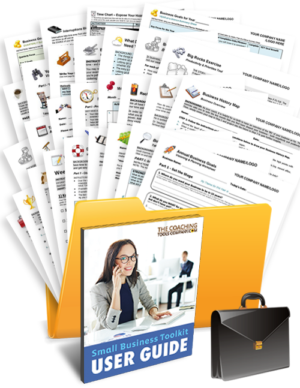 30 Small Business Tools, buy individually or in one great Toolkit! 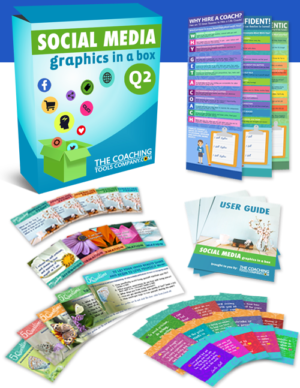 Beautiful brandable Graphics for Coaches - Social Media made easy! 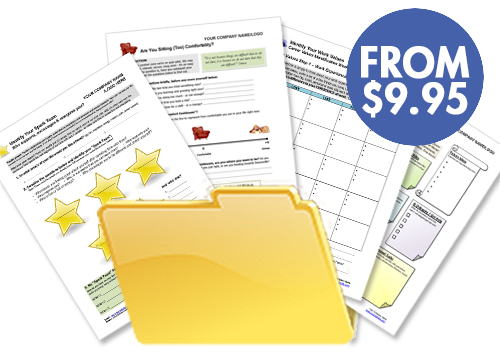 We Provide Coaches with *Brandable*, Professional Coaching Tools, Forms & Exercises! We offer a wide range of professional Coaching Tools and Exercises for coaches who want to build a thriving practice full of engaged clients. Coaching Tools provide instant and concrete value to both your clients and prospects. Add power tools to your toolbox! Work your coaching magic - and draw on exercises and tools as appropriate to boost your clients' learning and growth. Our Coaching Tools and Exercises are here to help you! Don't spend days creating forms and exercises when we've already done the work for you! "Her tools are simple, easy to use, and highly effective. 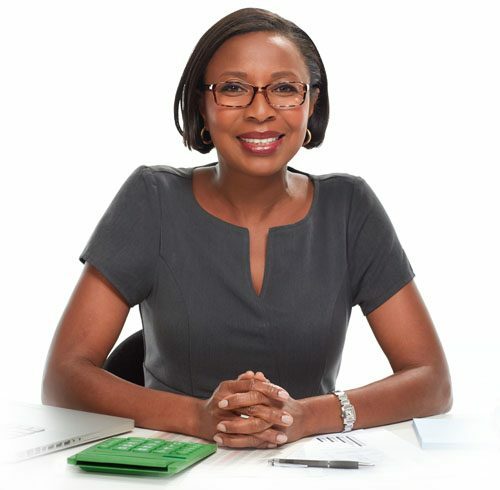 What I like most about her coaching and her tools, is that I always walk away with an 'action plan' I can implement right away, from which I start seeing results almost immediately. Even though I consider myself already 'happy' with my life, working with Emma-Louise inspires me to reach an even greater level of happiness and not settle for anything; she uncovers barriers and desires I didn't even realize I had. By inspiring the child-like creativity and dreams inside each of us, her methods helped me break free of the 'daily-grind' and instead enjoy this 'adventure called life' as much as I possibly can!" 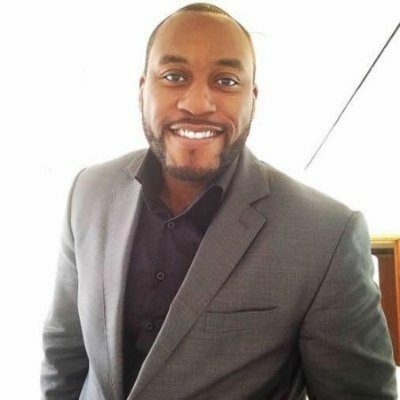 I've been coaching since 2003 and I built Simplicity Life Coaching Ltd. from scratch into a successful and thriving life coaching business! They make coaching more tangible. They help you appear professional and organized. They make great homework to keep clients engaged between sessions. And they make fantastic handouts (walking brochures!) for workshops and seminars. It took me years to develop, test and accumulate all these Coaching Tools and you get to bypass it all - receiving all the benefits without the hard slog! But don't believe me - check out our testimonials here and in the boxes below. "Thanks for all the TOOLS!!! They are fantastic... My clients LOVE the tools and many become serious about their life/business as they work through each of the different TOOLS that I have sent them. Again...thanks!!!" Coaching Tools Boost your Confidence - especially when you're starting out. If you're already successful it's a full-time job to keep your clients engaged and quality referrals pouring in. And when you're starting out as a coach, it can be really challenging to demonstrate value to potential clients. Save time and energy developing and testing your own tools and exercises so you can focus on important things like expanding your business and coaching clients! Keep your coaching fresh - with a constant stream of new ideas and exciting resources. Provide continuity and a bridge between sessions - your clients achieve more because they stay longer in a coaching frame of mind. Always have something ready to do with prospects or clients when they come to a session with vague requests or unclear objectives. "When I discovered The Coaching Tools Company website I knew I had found a gold mine. 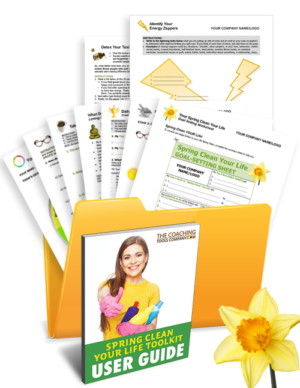 I think Emma-Louise's Toolkits are professional, creative and a great time saver. Using these sheets I've been able to add immense value to the people I work with by providing fun and meaningful "in-between session" work and also using her sheets as a guide during sessions to go deeper. Because these forms are specific to coaching and 'ready to go' I can focus on what I love to do and that's Coach - without needing to use creative energy and time elsewhere. Thanks Emma-Louise!" Stand out! 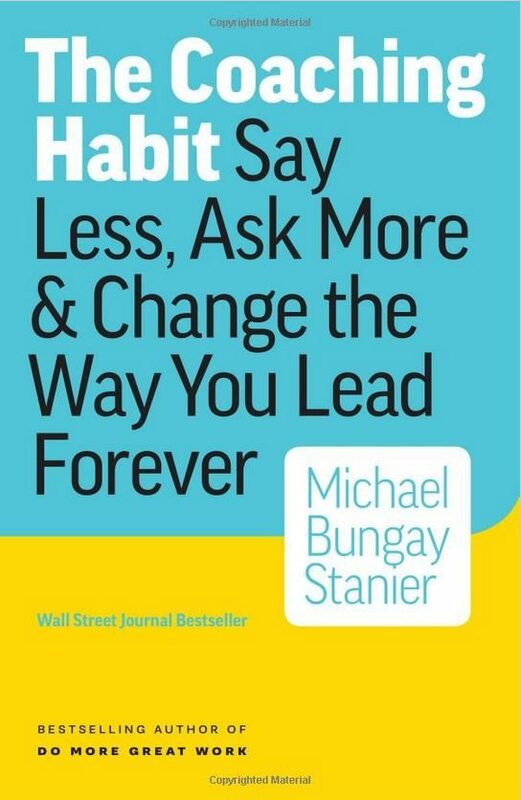 Add a polished, clearly tangible yet lighthearted framework to your coaching practice. Have super-productive coaching sessions and workshops. Help your clients identify blocks and come up with new ideas - faster - which they then bring to you to delve deeper and work your coaching magic. Make it easier to attract more new clients, increase prospect conversion rates and inspire your existing clients to rave about you. 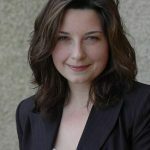 "...I was looking for some tools that I could use to help facilitate my teachings and Emma-Louise was my answer! 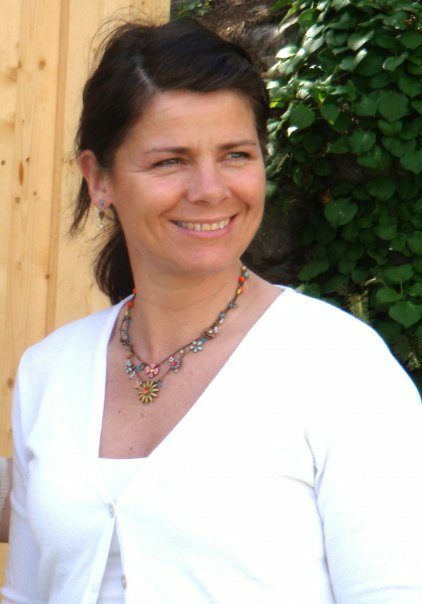 Her creativity & ideas are often great kick-starters for my coaching & mastermind themes and exercises. 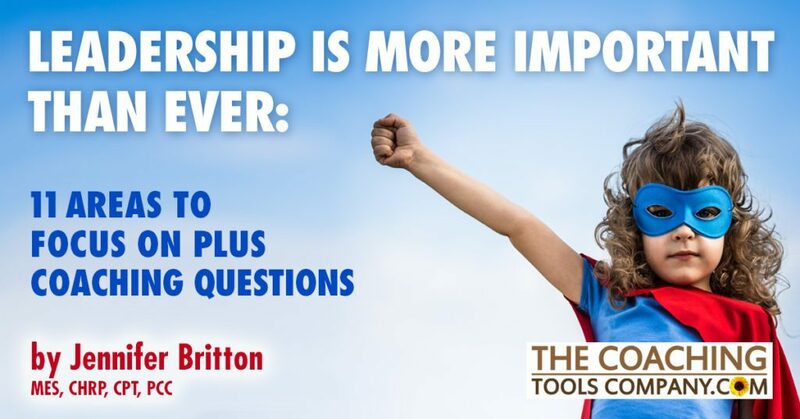 If you're a coach and you need some awesome content to help your clients get clarity, experience self-discovery and achieve their goals - "The Coaching Tools Company" is your new best friend! Coaching Tools also add a lighthearted and fun element to the often challenging coaching process. Let's face it, to get real results our clients have to work hard! They have to put effort into overcoming self-sabotaging behaviours, and take additional action when they're already busy! 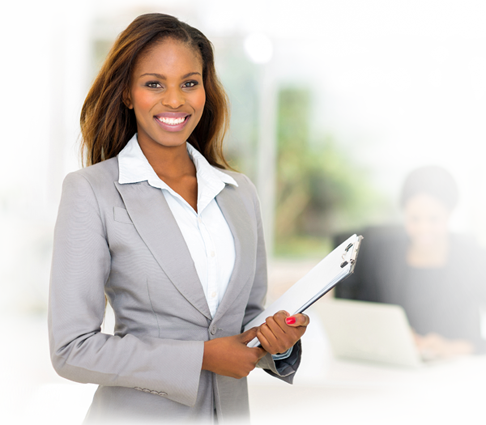 "When I first saw your collection of career coaching tools I said, 'TERRIFIC JOB!! Bottom line - I LOVE it and want it!'... it’s great to have something lighthearted and appropriate to coaching ready to hand out. Emma-Louise’s coaching tools create a context around the work I do with my clients – a structure and foundation that pulls everything together and helps to anchor results. 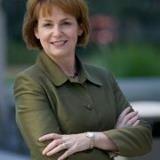 Thanks so much for sharing your career coaching tools!" Or as a supporting seminar or workshop handout. 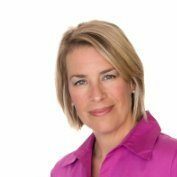 "I was recently in a meeting with a prospective client and showed them one of Emma-Louise's coaching tools. She loved it! These coaching tools are such a great addition to my practice. Now I just have to add a couple of points to tailor it to my youth coaching niche and it's saved me hours and hours of work! Thanks Emma-Louise." Created by a professional, experienced coach, they have been thoroughly researched and tested. They are well presented and laid out with graphics and colour, and have a common look so they're ready to help you shine! The tools are in Microsoft Word .docx format. Customise them for a particular niche, or add your own insights and easily amend them to fit your working style. They are *Brandable*. As long as you follow the licensing terms, you simply add your business name and logo and start using them with your clients right away! All the coaching tools and exercises are specifically designed for you to ADD YOUR OWN VALUE - by reviewing and discussing the client output and delving for deeper learnings and actions. I want your clients to love coaching and rave about you the same way mine do! And I believe that these power Coaching Tools and Exercises will help make that happen. 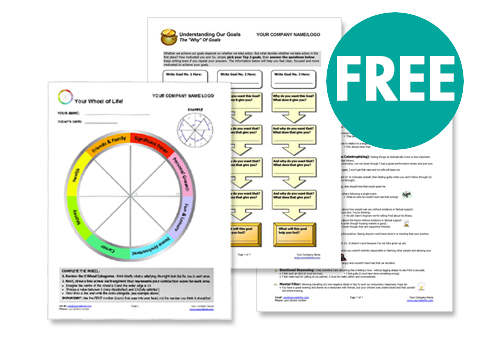 There are also lots of Free Coaching Tools for you to sample too. I believe that once you see the tools you'll love them. 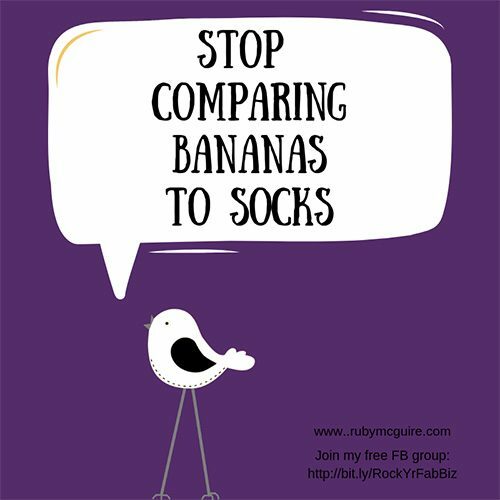 And once you start using them in your practice you'll be smitten with the possibilities - just like I was. "I love The Coaching Tools Company! 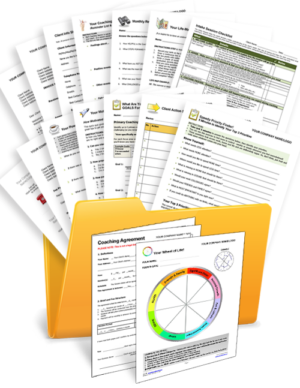 I began using some of the free resources in my workshops, and after I received such rave reviews on the exercises and activities I downloaded, I went ahead and made my first of many purchases from The Coaching Tools Company. The participants in my workshop love the activity and exercises, and what's even better is that many of the attendees actually signed up for individual sessions with me! How exciting, and it's thanks to your amazing tools." 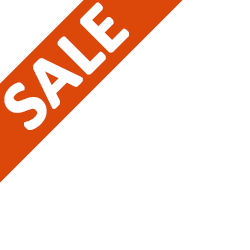 So, maybe now you're ready to take a look at the Coaching Tools in store! "I'm a big fan of The Coaching Tools Company.com. Not only have I used some of these coaching tools for myself personally when I've been stuck, but I also use these tools in my coaching practice with clients and wholeheartedly recommend them to other coaches on our team. These tools are simple to use and pack a great impact to moving obstacles in your life and business." We try to add coaching tools and templates regularly. And following feedback and input from you - we learn and grow accordingly! To make sure you don't miss out, Sign up for "The Launch Pad" newsletter >>. 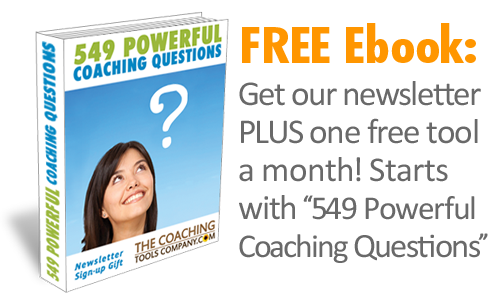 You'll automatically receive our *FREE* "549 Powerful Coaching Questions" Ebook and we'll write to you every 1-2 weeks with our latest coaching resources, news, tips and special offers! We hope you enjoy your visit here, take a look around some more and that you come back often! We love our coaching tools and think you will too! We want you to be 100% satisfied with our products. 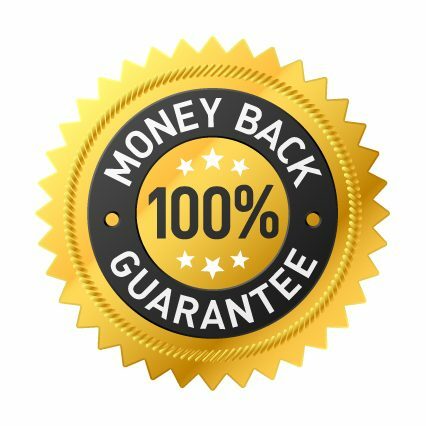 So all our coaching tools and exercises are backed by our 30-day money back guarantee.